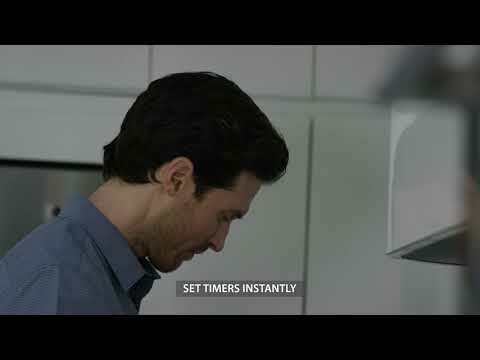 Just ask and Alexa will stream beautiful audio, provide information, place an order, control your smart home, and more. It’s always getting smarter and adding new features with thousands of Alexa skills. Built-in 2-microphone array with noise cancellation technology allows Alexa to react to your voice. The built-in rechargeable Lithium-ion battery supports up to 10 hours of playtime and enables you to move it in and around the house. 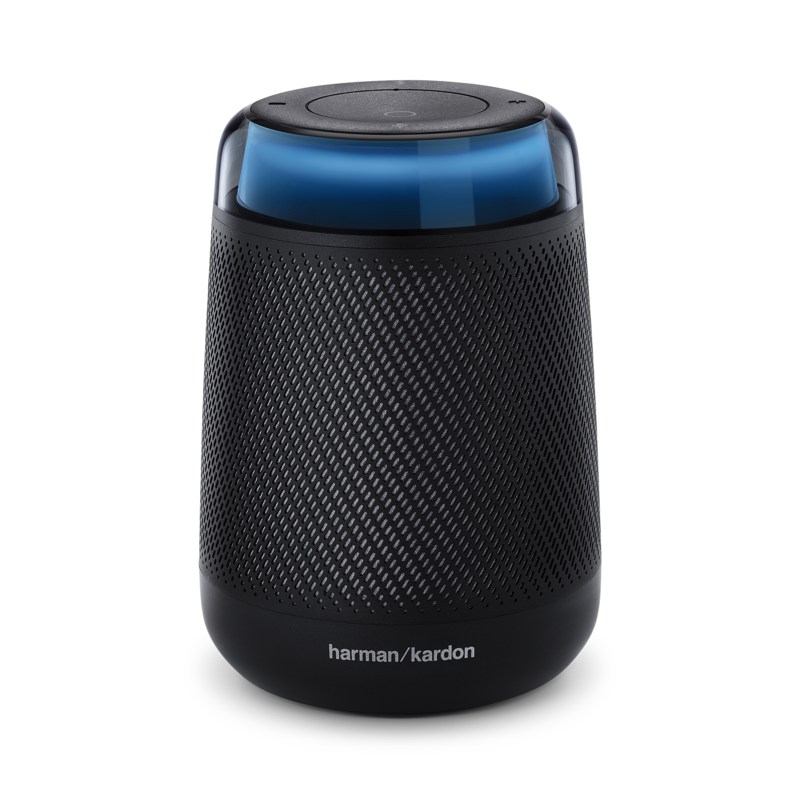 Stream stunning room-filling audio wirelessly from your mobile devices via Bluetooth. Enables you to easily and instantly charge the speaker battery without messy wires. 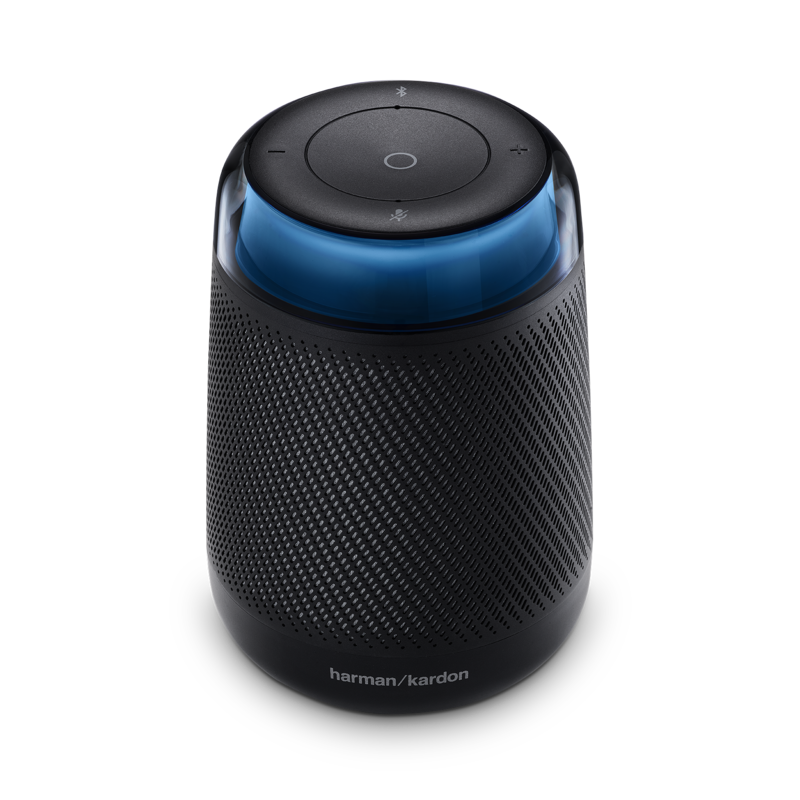 Harman Kardon Allure Portable is a beautifully designed, smart speaker that delivers rich stunning sound and is powered by Amazon Alexa Voice Service for a seamless, hands-free voice control experience. Just ask Alexa to play music, answer questions, place an order via Amazon prime, control your smart home, and more. And thanks to the far-field voice recognition, the Allure Portable responds to your voice commands from across the room. 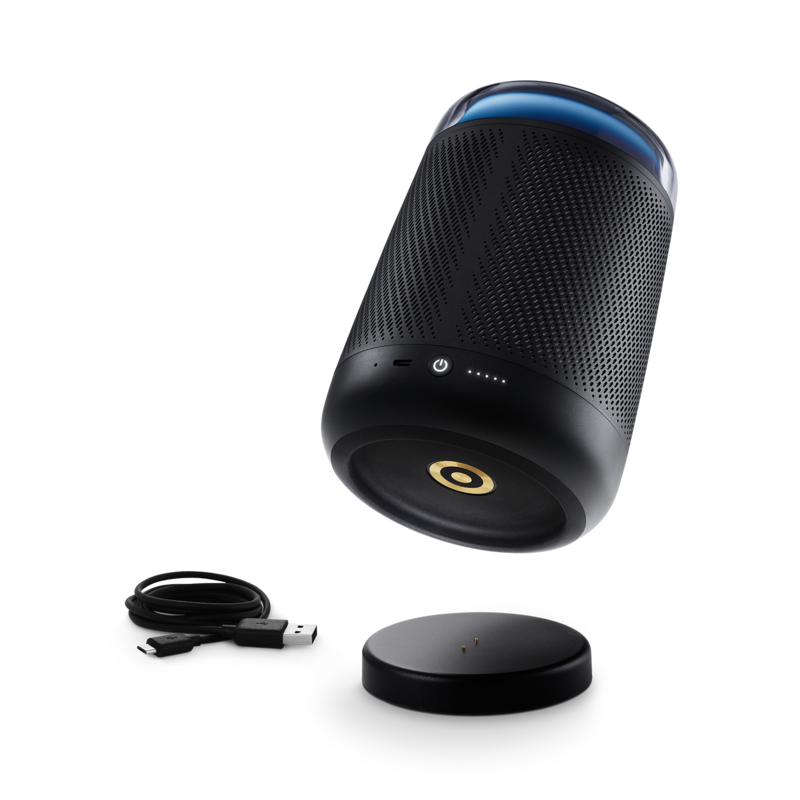 With a built-in rechargeable battery and Bluetooth music streaming capabilities, you’re sure to enjoy a musical experience that moves you and moves with you.